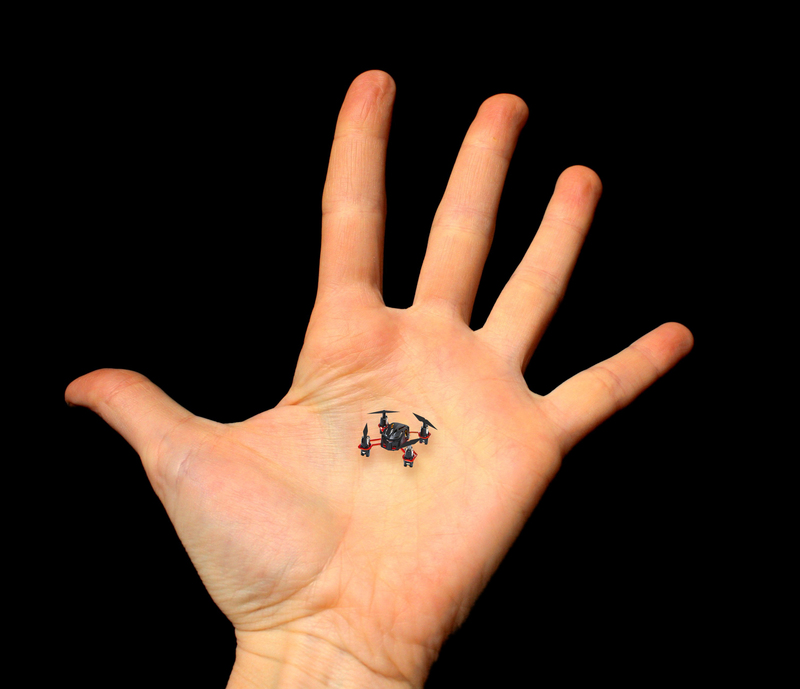 Looks as though there is a new world’s smallest quad on the market! New Estes TRIM X Quad is only an amazing half an inch. Not only does it have a solid of ten minutes of run time, the new blades make the most cutting of it’s time, literally. 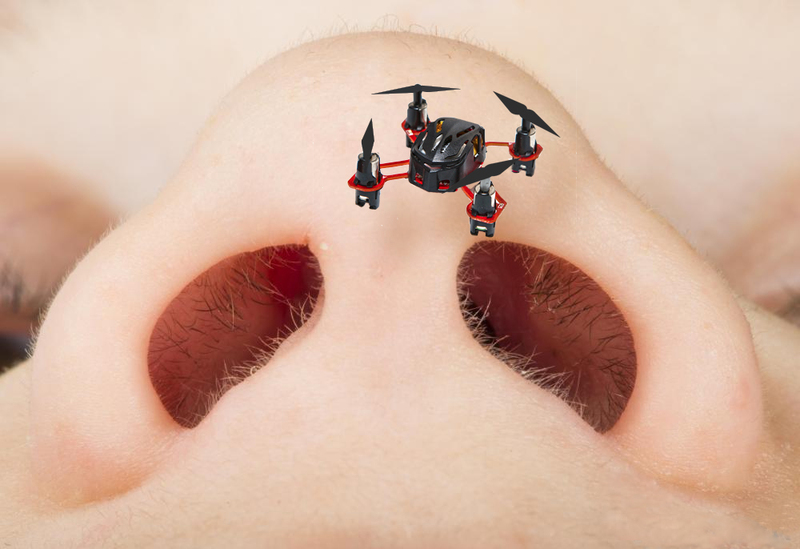 The new features of the Estes TRIM X make it completely versatile to cut your nose hairs. Blades designed for cutting those nose hairs, the TRIM X opposite-rotating rotors give you a clean cut finish each time, they are so sharp you will never have to sharpen them. New TRIM X will be available in stores soon starting April 2015!